The strange lyricism of the title combined with Weiner’s meticulous integration of color and shape, imbues this artwork with a comical but profound optimism. 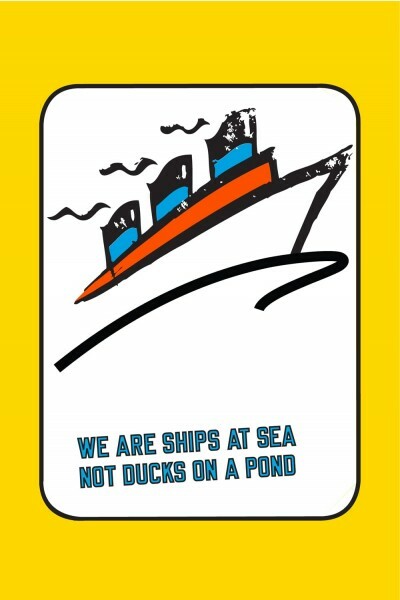 But why the ducks? The animals feature often in the great artist’s work. Is it because these quacking beasts are the perfect tonic to taking art—and maybe yourself—too seriously?